Centre will be hoping things pan out soon since it has so far raised only Rs 10,028 crore from disinvestment but not all experts agree with the government's move. Having achieved only 12.5% of its Rs 80,000 crore disinvestment target for the current fiscal so far, the government is now is banking on mergers and acquisitions among the central public sector enterprises (CPSEs) and share buybacks by state-run companies to narrow the gap. 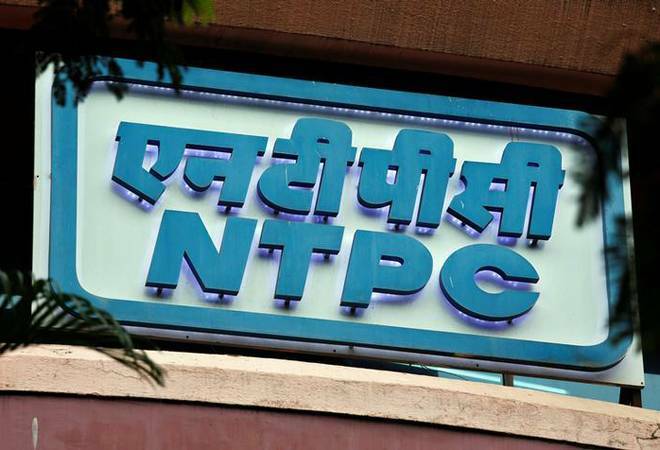 The buzz is that the government may kick-start the process with top power generation company NTPC taking over hydropower firm SJVN, in which the government holds a 63.79% stake. NTPC has already evinced interest in the acquisition, a senior government official told The Economic Times. The source added that there could also be a possible merger between power sector financing firms Power Finance Corporation (PFC) and REC Limited (formerly Rural Electrification Corporation). The government owns 65.64% in PFC and 57.99% in REC. A fortnight ago, PTI reported that the government is looking to sell its stake in PFC to REC, which could fetch about Rs 14,000 crore to the exchequer. Yesterday, the Department of Investment and Public Asset Management (DIPAM) floated expression of interest for engagement of advisors for M&As in the power sector. DIPAM said it looks to engage one adviser in the process of (up to) two M&A in the energy sector. Collectively, the government reportedly expects to raise around Rs 21,000 crore at existing market prices if both the deals work out in this financial year. In addition, the source said that some blue-chip CPSEs have shown interest in acquiring smaller CPSEs where they feel synergies exist. However, the NTPC-SJVN deal may throw up some hurdles since the Himachal Pradesh government also holds a 26.85% stake in the firm. NHPC Ltd, North Eastern Electric Power Corporation Ltd, and Power Grid Corporation of India Ltd are a few other firms where synergies are being explored. The Centre will be hoping things pan out soon since it has so far raised only Rs 10,028 crore from disinvestment. But not all experts agree with the government's move to push disinvestment through PSU mergers. "If the government is looking to meet its deficit targets by forcing these firms to buy its stake in other companies, in the long run it may impact the profitability of these firms, which should be a larger concern," MP Shorawala, a former independent director with Container Corporation of India, told the daily. Past experience along these lines also leave much to be desired. For instance, although ONGC bought the government's entire 51.11% stake in HPCL for Rs 36,915 crore last year, the latter is yet to recognise the oil and gas exploration company as its promoter. In fact, it has only one member from ONGC on its board. Apart from M&A activity, the Finance Ministry has also shortlisted about a dozen CPSEs including Coal India, NTPC, Nalco, BHEL, Hindustan Aeronautics and NMDC, for a possible buyback of shares in the current fiscal. The boards of three CPSEs - NALCO, NLC and Cochin Shipyard - have already approved share buybacks collectively worth Rs 2,000 crore.